Not to be confused with Lincoln Plaza. This square has undergone a lot of transformation over the centuries. 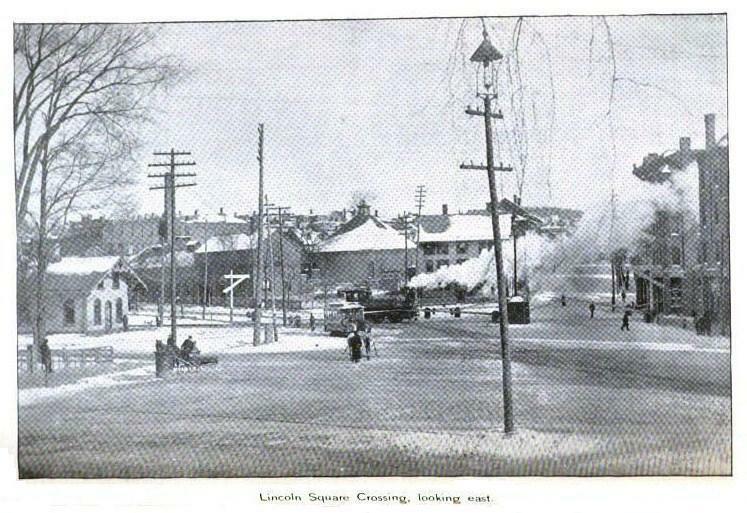 The following are links about Lincoln Square you may find interesting. Also check out the other pages. The following are comments left about Lincoln Square from site visitors such as yourself. They are not spell checked or reviewed for accuracy. 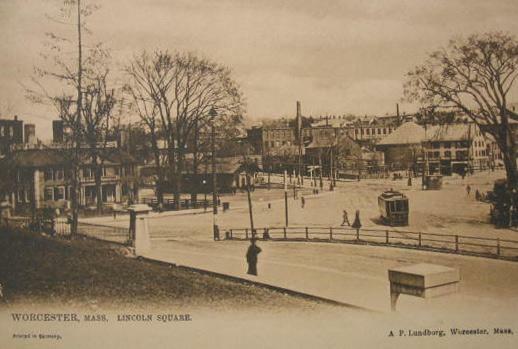 Is this when Lincoln Square was actually a square? Lincoln Square the entrance to Worcester from it's earliest times. 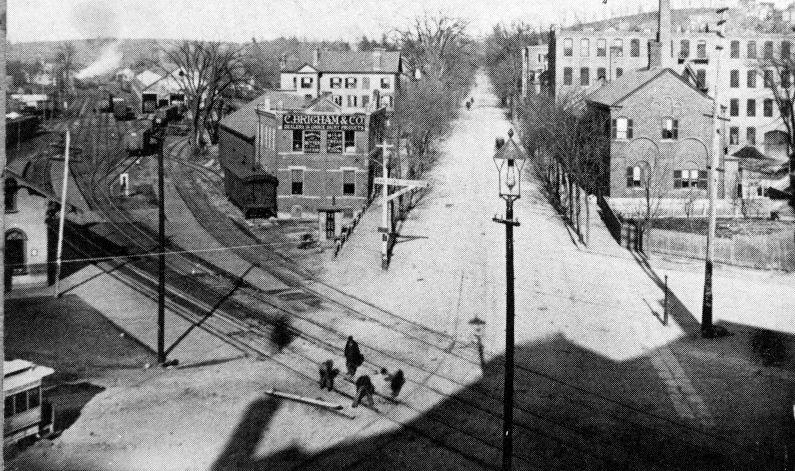 From Boston to Worcester was via north end of Lake Quinsigamond, Lincoln Street then Lincoln Square and Main street. The Salisbury family (3 generations) should be remembered for Lincoln Square, their store, home, mansion, factory builtings at Lincoln square. All or most given to the City or Art Museum. Almost should be called Salisbury Square. Can anyone tell me of a supermarket at Lincoln Square and what was the name of it? I remember a supermarket called Brockelman's at Lincoln Sq. Closed in the early 1950's. I grew up at 22 Lincoln St.My parents had a restaurant and boarding house until 1957. I find no historical record of that building. Lincoln Square was a bustling area in the 50's. Old Lincoln St. still has a few of the old residences. WE attended Belmont St School and took advantage of the Art Museum and many other cultural resources. We never dreamed that we were "inner city". I've come across references to the Court Theatre in Lincoln Square, and to a Court Theatre Building at Court and Chapline Streets. Court Street still exists, but I can't find a Chapline Street on modern maps (the name might have been misspelled in the source.) Does anyone know where it was?